Just when you thought it couldn’t get no blacker … BLAOW! Turns out that royalty is in more than our DNA; it’s in our ATMs, too. According to Fortune, a 2018 Nielsen report found that the collective buying power of black America is a whopping $1.2 trillion annually, an amount we could get really ingenious with if we stay in formation and support companies that, in return, help black issues. 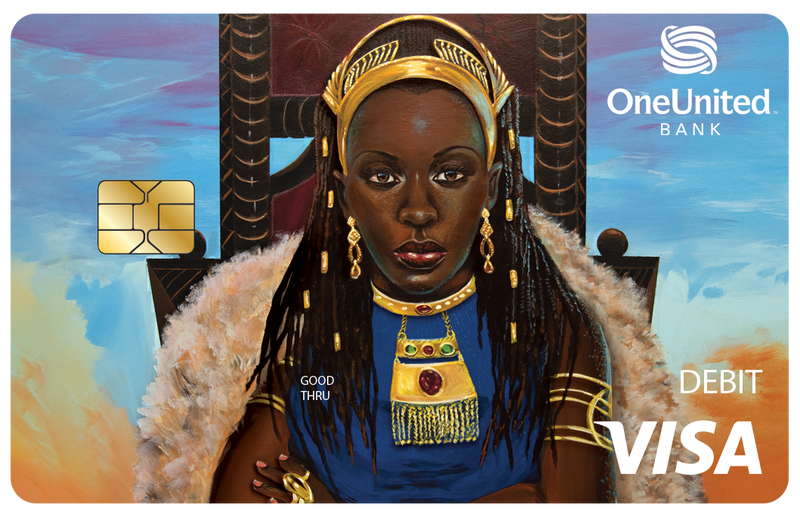 The Visa card, available in both king and queen versions, were created by famed Miami muralist Addonis Parker.